It’s been a fantastic start to the year in LKS2 with our young learners impressing everyone with their mature, purposeful and imaginative responses to the challenges they’ve been set. Beech class have identified for themselves ambitious targets and are already working hard to achieve them, proudly showing their best selves within the classroom and around the school. We are a happy team whose first weekly focus, on giving a warm welcome to everyone, allowed them to shine when visitors and new starters joined us. There are lots of exciting things going on in the upcoming weeks and months, and we’re looking forward to sharing them with you here. 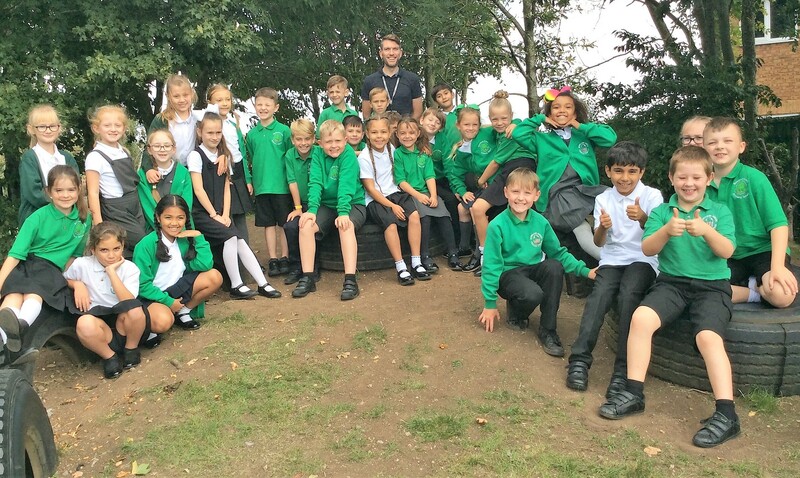 From all of us in Beech class… Welcome to Bowsland Green!